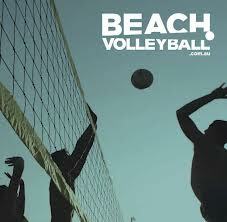 Beach volleyball is loads of fun, great for your fitness and easy to play. With rebound beach volleyball, the side walls and roof are all netted which makes for a much faster game because the ball ricochets off the net and stays in play until it touches the sand. Gather your friends and give it a go…FUN guarantee! 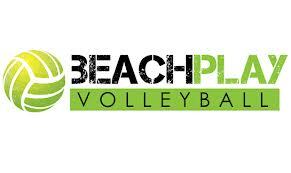 Beach Volleyball Court Hire also available. Use the below form to Register a Team with us.